The Nivo M+ comes standard with a traditional optical plummet which can be upgraded to a laser plummet by choosing the option at the upper right-hand corner of the page. Store all your field data with this device’s 50,000 points of internal memory. 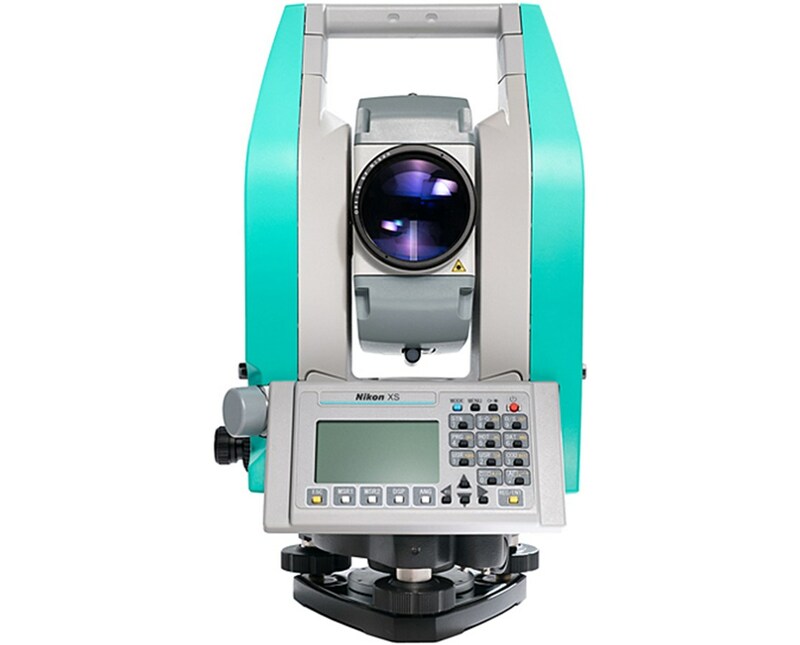 This land surveying tool also has a tilt sensor and dual-axis compensator for perfect leveling and stable angle measurements. To reduce aiming time, this optical instrument also includes a coaxial laser pointer to assist with target identification. 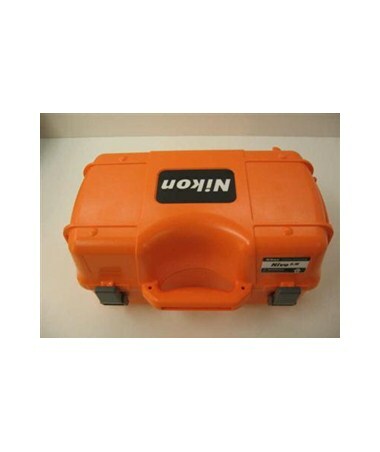 The Nivo M+ is presented with an onboard Nikon Survey software which comes complete with its COGO, survey stakeout functions, simple data management and quick field coding that enables one-button data collection of point features and raw target data. This field software has an intuitive and easy to learn user interface that enables users to conveniently collect field data. 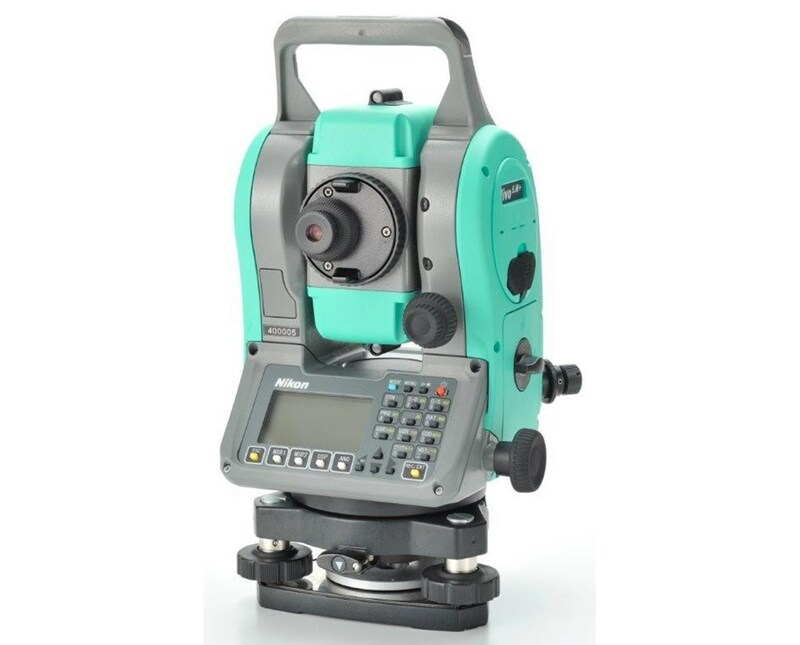 Plus, with its RS-232C serial and integrated Bluetooth capability, the Nivo M+ total station supports cable-free connection with Spectra data collectors, such as the Nomad, Ranger and T41. Designed with a dual LCD display and alphanumeric keyboard with large user-definable keys, survey tasks can be performed more quickly and efficiently. With IP66 rating, this field instrument is protected against water and dust so you can still use it even in harsh weather conditions. 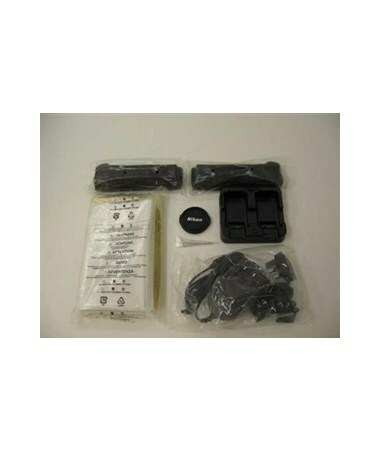 It is also equipped with two interchangeable batteries that provide up to 62 hours of continuous measurements. 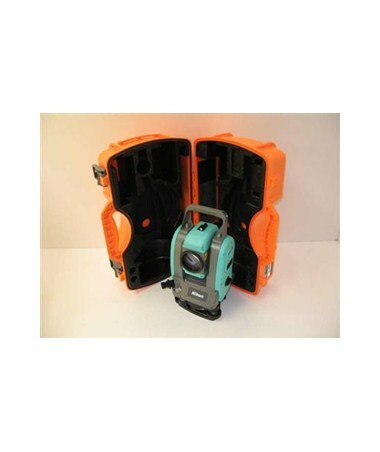 This Nikon total station package comes with tribrach, plastic carrying case, two rechargeable batteries, power cord and adapters, universal charger and a 2-year manufacturer’s warranty. 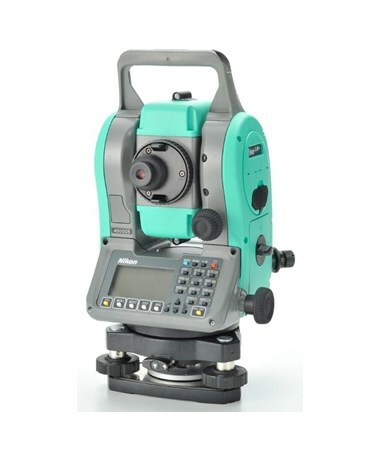 The Nikon Nivo M+ Series Reflectorless Total Station comes in eight packages to accommodate every surveyor's needs. Choose your preference in the drop-down section above.